Hopefully…all that you need for critical care echo / scanning! 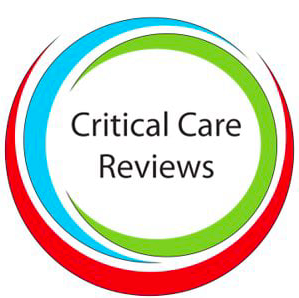 Please take a browse through our all new sections, consistently updated on all we think you need to know about critical care ultrasound #POCUS. Click on the POCUS menu and take a look at each system. I have carefully selected videos and created playlists so you can basically learn the lot from other experts in the field. When you go into each playlist, click on the top left arrow to see what else is in there. Nice tutorial based site to take you through all that is POCUS! Amazing Stuff…all in 5 minutes!! Please click here…don’t know what to do with all your scans, store them and have them reviewed here! !